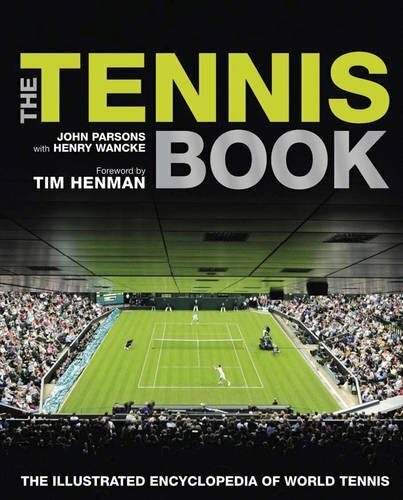 9781780970127 | Reprint edition (Carlton Books Ltd, May 1, 2012), cover price $34.95 | About this edition: Written by two of the game's leading authorities, The Tennis Book is the definitive work on one of the world's most exhilarating sports. 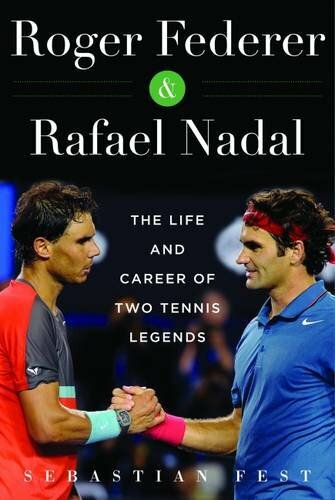 9781780978871 | 2 ill edition (Carlton Books Ltd, October 4, 2016), cover price $24.95 | About this edition: This book sets the new standard for tennis publicationsâand will be invaluable to tennis fans everywhere. 9781784188207 | John Blake, September 28, 2016, cover price $16.95 | About this edition: This admired biography traces the rise of Roger Federer, from his first tentative strokes with a racket to legendary status, and perhaps even the title of greatest tennis player ever. 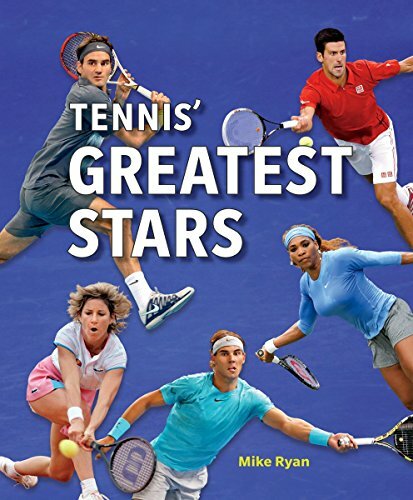 9781782192282 | John Blake, September 1, 2013, cover price $14.95 | About this edition: Updated to include the full 2012 season, a biography of the man many consider the greatest-ever tennis playerRoger Federer'sÂ astounding all-around ability has led to him being referred to as one of the most complete players the game has ever seen, and with 17 Grand Slam wins and an Olympic Gold Medal under his belt, the Swiss star has already achieved legendary status in the game. 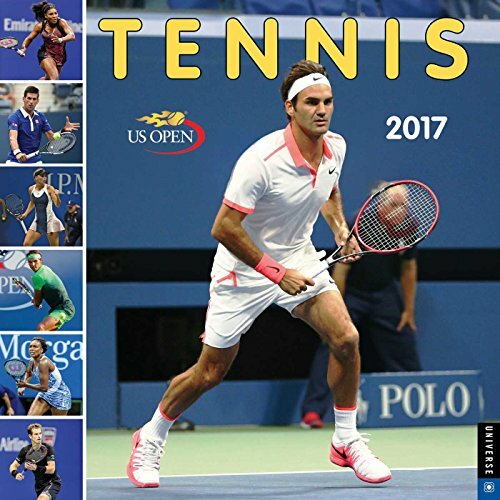 9781510710160 | Skyhorse Pub Co Inc, August 2, 2016, cover price $24.99 | About this edition: Since 2004, two names have dominated menâs tennis: Rafael Nadal and Roger Federer. 9781770852938 | Firefly Books Ltd, September 11, 2014, cover price $35.00 | About this edition: The exciting history of the modern game with profiles of its greatest players. 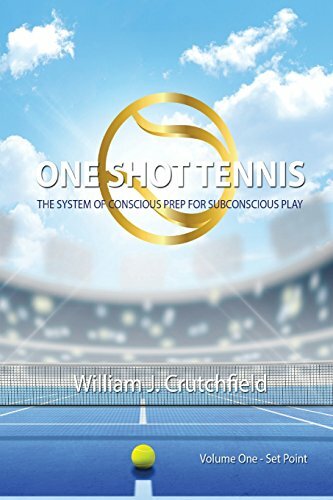 9781770858718 | Reprint edition (Firefly Books Ltd, August 31, 2016), cover price $24.95 | About this edition: From the heat of the Australian Open to the red clay of the French Open, to the majesty of Wimbledon All England to the humidity at the US Open, tennis has been a global sport for decades. 9780789331991 | Wal edition (Universe Pub, August 9, 2016), cover price $14.99 | About this edition: The only calendar to feature photographs of the top players in the world, Tennis 2017 Wall Calendar is a must-have for every fan. 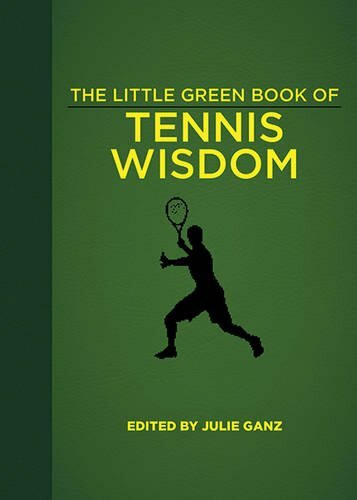 9781510706286 | Skyhorse Pub Co Inc, August 2, 2016, cover price $16.99 | About this edition: The Little Green Book of Tennis Wisdom celebrates the beloved lifelong sport of tennis. 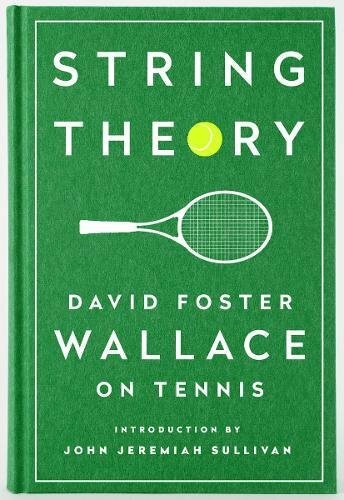 9781598534801 | Library of America, May 10, 2016, cover price $19.95 | About this edition: An instant classic of American sportswritingâthe tennis essays of David Foster Wallace, âthe best mind of his generationâ (A. 9781781315293 | Aurum Pr Ltd, June 7, 2016, cover price $29.99 | About this edition: Universally recognised as the greatest tennis player of all time, and maybe even the greatest athlete, Roger Federer is one of sport's most iconic and popular figures and is adored by millions around the world. 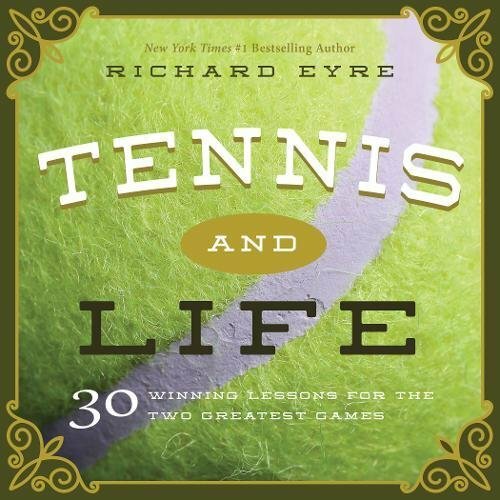 In this wildly entertaining and informative memoir reminiscent of Nick Hornbyâs Fever Pitchâbut for the world of tennisâone man recounts his all-consuming obsession with Roger Federer and delves into the fascinating history and evolution of this beloved sport.For much of the past decade, William Skidelsky has had an all-consuming devotion to Roger Federer, whom he considers to be the greatest and most graceful tennis player of all time. In this mesmerizing memoir, Skidelsky ponders what it is about the Swiss star that transfixes him and countless others. Skidelsky dissects the wonders of Federerâs forehand, reflects on his rivalry with Nadal, revels in his victories, and relives his most crushing defeats. 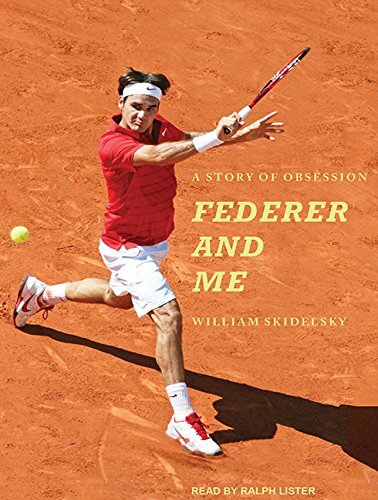 But in charting his obsession, Skidelsky also weaves his own past into a captivating story that explores the evolution of modern tennis, the role of beauty in sports, and the psychology of fandom. Thought-provoking and beautifully written, Federer and Me is a frank, funny, and touching account of one fanâs life. 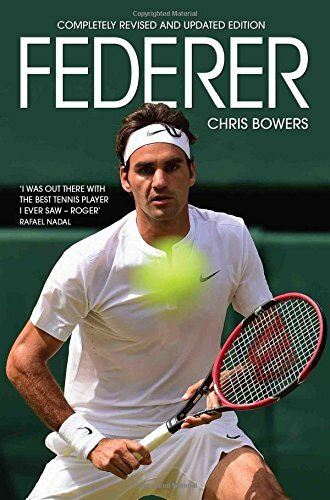 9781501133930 | Atria Books, May 3, 2016, cover price $24.00 | About this edition: In this wildly entertaining and informative memoir reminiscent of Nick Hornbyâs Fever Pitchâbut for the world of tennisâone man recounts his all-consuming obsession with Roger Federer and delves into the fascinating history and evolution of this beloved sport. 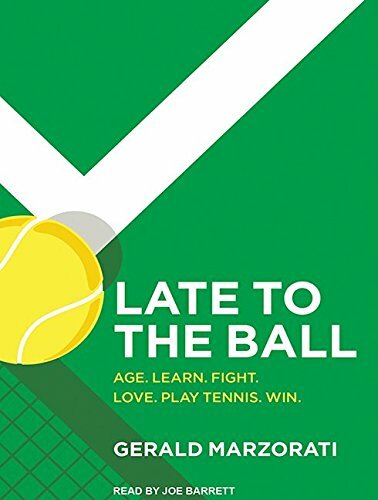 9781476737393, titled "Late to the Ball: Age, Learn, Fight, Love, Play Tennis, Win" | Scribner, May 17, 2016, cover price $26.00 | About this edition: An award-winning author shares the inspiring and entertaining account of his pursuit to become a nationally competitive tennis playerâat the age of sixty. 9781515903437 | Unabridged edition (Tantor Media Inc, May 17, 2016), cover price $37.99 | About this edition: Being a man or a woman in your early sixties is different than it was a generation or two ago, at least for the more fortunate of us. 9781515953432 | Mp3 una edition (Tantor Media Inc, May 17, 2016), cover price $24.99 | About this edition: Being a man or a woman in your early sixties is different than it was a generation or two ago, at least for the more fortunate of us. 9781942934448 | Familius, May 10, 2016, cover price $16.95 | About this edition: Games are made up of structured but unpredictable situations, with rules and variables and competition, and they produce wins and losses. 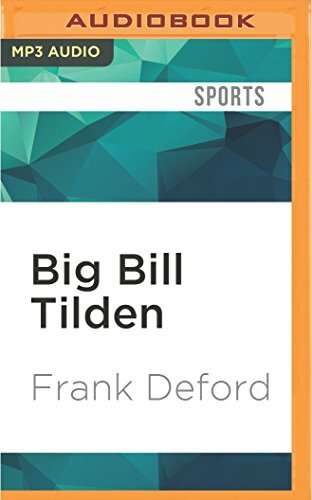 9781894963244 | Reprint edition (Sportclassic Books, February 1, 2004), cover price $13.95 | About this edition: The American tragedy of Big Bill Tilden is illuminated in a fresh portrait of the tennis star who dominated the sport from the 1920s through the 1950s but died alone in abject poverty, a long-time social outcast who preferred the company of boys. 9781930844223 | Total Sports, July 1, 2001, cover price $17.00 | About this edition: The classic biography of Americaâs first tennis star. 9781511398459 | Mp3 una edition (Audible Studios on Brilliance audio, May 3, 2016), cover price $9.99 | About this edition: The classic biography of Americaâs first tennis star. 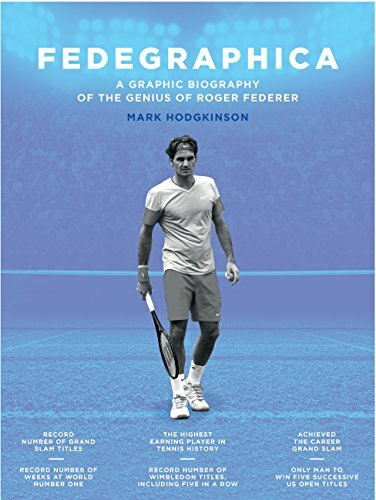 9781515904502 | Unabridged edition (Tantor Media Inc, May 3, 2016), cover price $37.99 | About this edition: For much of the past decade, William Skidelsky has had an all-consuming devotion to Roger Federer, whom he considers to be the greatest and most graceful tennis player of all time. 9781515954507 | Mp3 una edition (Tantor Media Inc, May 3, 2016), cover price $24.99 | About this edition: For much of the past decade, William Skidelsky has had an all-consuming devotion to Roger Federer, whom he considers to be the greatest and most graceful tennis player of all time. 9781682939987 | Tate Pub & Enterprises Llc, April 12, 2016, cover price $20.99 | About this edition: This is a fantastic explanation of the process of how to play the game from a man with years of experience in working young minds. 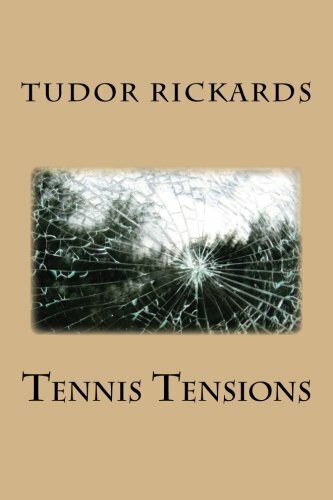 9781519123251 | Createspace Independent Pub, April 4, 2016, cover price $7.90 | About this edition: Tennis Tensions is a case study of forty critical matches played in the course of the US Open in September 2015. 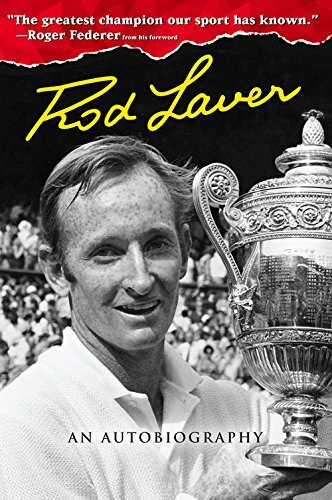 9781629372013 | Triumph Books, April 1, 2016, cover price $27.95 | About this edition: Rod Laver's memoir is the inspiring story of how a diminutive, left-handed, red-headed country boy from Rockhampton, Australia became one of sports' greatest champions.